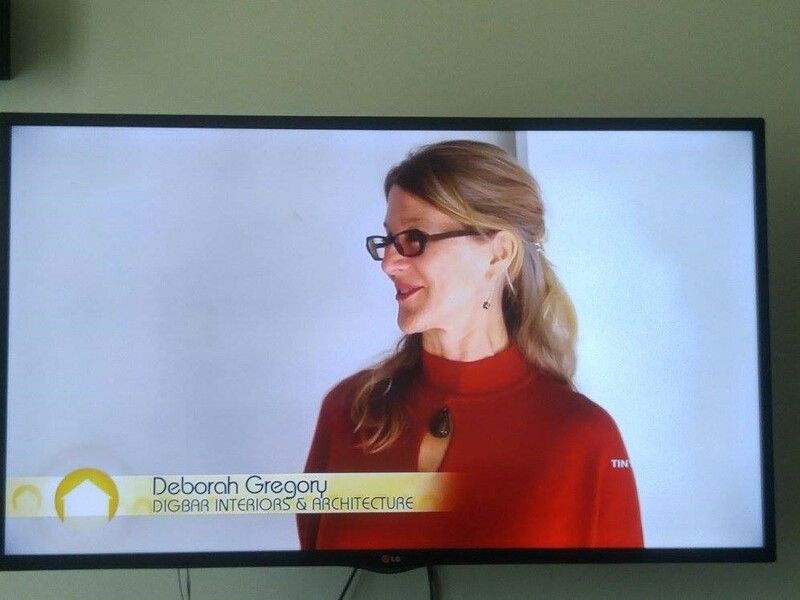 What an opportunity Deborah was given to be invited to work on an HGTV House Hunters Renovation project! ‘Gutting a House and a Wallet’ aired in October and featured her Beverly Hills kitchen remodel. It was an exciting adventure to be on TV, and the kitchen came out beautifully.